You Can Put Your weed in it. All the things about social media. 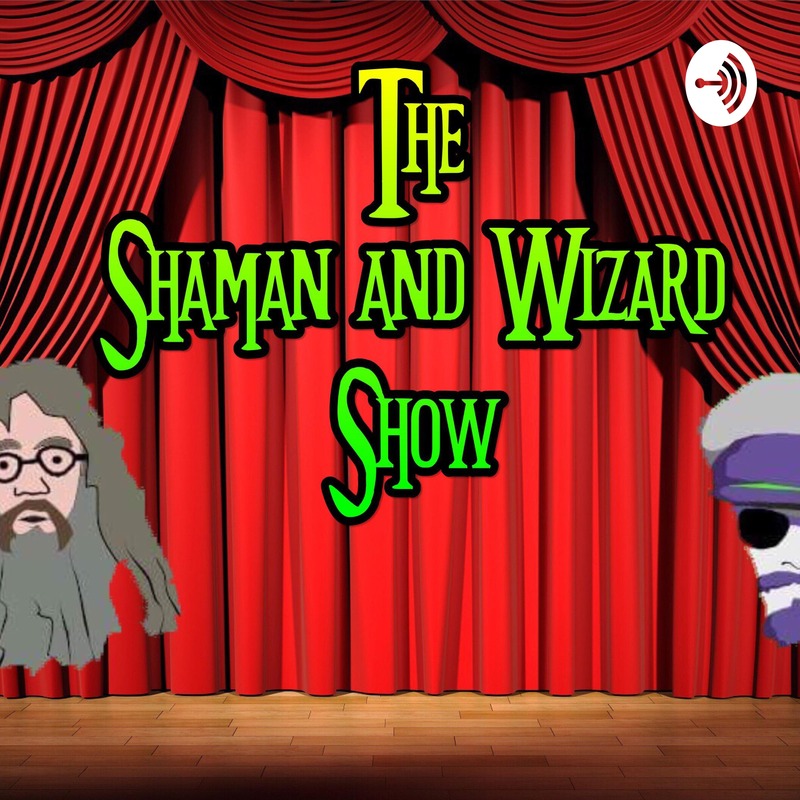 Shaman goes on a field trip and tells us of his adventures. Tellin stories of times we got lost. 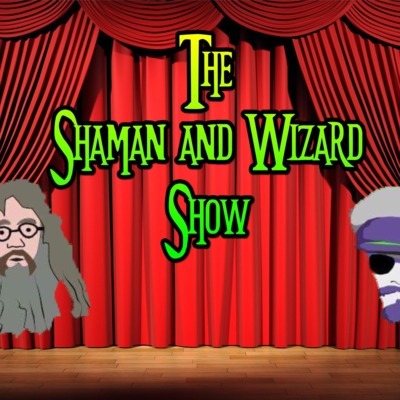 The Wizard and Shaman Show HEY ALEXA STOP SPYING ON ME!!!! Random conversations about many things. gas prices/ flat earth/ facebook dating and coffee check out more of the show on youtube. find previous episodes on our youtube channel with the same name.